Discover the beauty of nature with Knivesandtools binoculars. 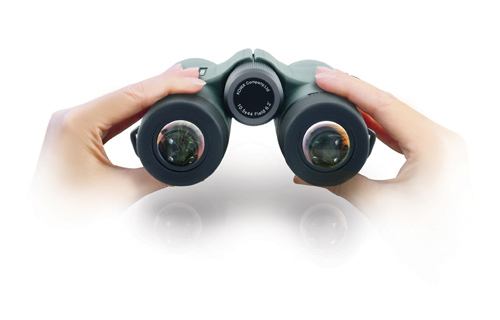 We only sell top-quality binoculars from brands such as Swarovski, Leica, Bushnell, Steiner and Eden. Eden is our own quality brand of binoculars. Properly constructed with a sharp image and a brilliant colour rendering. Recommended for and by bird watchers, but also great when on the road and perfect for anyone who loves nature. All Eden binoculars are produced according to our strict standards. As such we can make top-quality available for the best possible price. Even better: these bins come with a 25-year warranty. With over four decades of experience as an established optics brand, it’s no wonder Meade’s sports optics are world renowned for their exquisite image quality and all-weather performance. Designed to be adaptable to any environment, skill level or budget, the Meade motto of ‘Optics for All’ continues to ring true with their TravelView, Mirage, Wilderness and Rainforest Pro ranges, allowing all generations to enjoy and build on their love of nature, wildlife and quality optics. 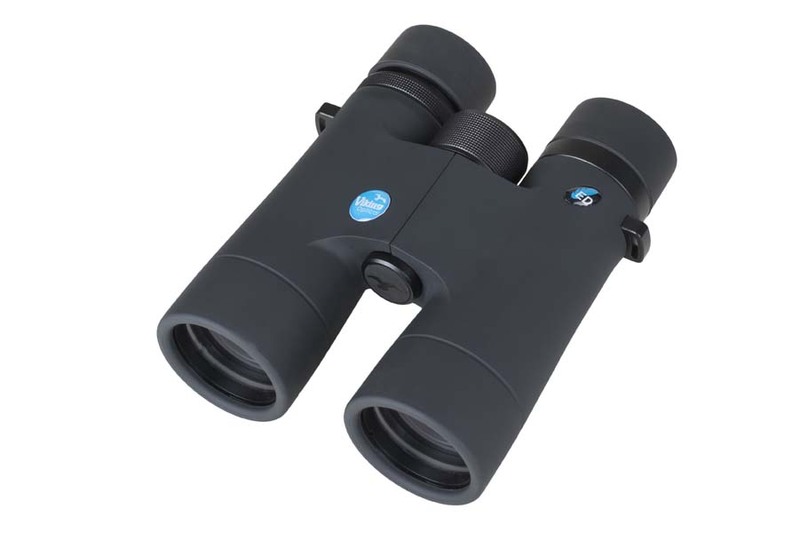 Whatever you set out to achieve with your binoculars or spotting scope, Meade continues to drive their message home, with dynamic handling, crystal clear optics and an on-the-go versatility that is easily accessible no matter the time or location, for year after year of captivating observation. Meade optics are distributed in the UK by Hama UK Ltd. For more information, or to find your nearest stockist, please email us or call 0333 123 4262. Bresser is a leading brand in the optics world, with German optical design and products manufactured in its factory in Asia. Bresser is renowned for its wide range of binoculars, spotting scopes, microscopes, and much more. Bresser has been designing and manufacturing high-quality optics since 1957, striving to give consumers the highest level of performance and after care at unbeatable price points. Bresser is delighted to announce its new Pirsch ED SERIES offering everything a birdwatcher could need, without having to break the bank. Having a full ED system offering HD optical quality with a lightweight body, open bridge design and a 30-year guarantee, delivering outstanding performance in optics and engineering. Contact our office today to find your nearest dealer. After commencing trading over 30 years ago we have grown steadily to become one of the leading independent optical equipment importers in the UK. We have a long history of co-operation with conservation bodies such as the RSPB and BirdLife International. 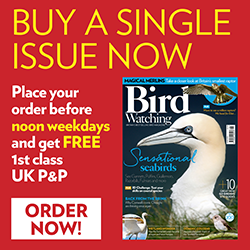 We are also one of the main sponsors of the British Bird Watching Fair (Birdfair) which is held annually, each August, at Rutland Water in the UK. We are also very proud to have become a BirdLife Species Champion for the critically endangered Seychelles Paradise-flycatcher and the Forest Owlet to help save them from extinction. We also have a dedicated repair department specialising in servicing and repairing most brands of binoculars. As a leading premier brand in the optics world, Japanese optical designer and manufacturer Kowa is renowned around the world for producing spotting scopes delivering the highest level of performance for over 60 years. Our extensive range of binoculars benefit from this legendary optical heritage and our flagship Kowa GENESIS PROMINAR range deliver outstanding performance in optics and engineering. Kowa’s mission is to always produce optics without compromise and to deliver a simply stunning view of our natural world, free from chromatic aberration (colour blur). This goal is realised in the Kowa GENESIS PROMINAR range. From the incredible full size GENESIS 44 series to the ultra compact pocketable GENESIS 22. When you look through a Kowa GENESIS PROMINAR you will experience clarity beyond your expectations. Encased in a rugged, reliable body built to endure the harshest of environments. But don’t just take our word for it – let your eyes decide. Harpers is one of the longest established independent optical and photographic retailers in the country, serving the general public for over 90 years in Woking Surrey. We pride ourselves in our large range of over 70 Binoculars and Spotting Scopes which are all available to try in our Woking Shop. For those of you who are not in the area we also have a website which showcases the ranges from leading manufacturers such as Hawke, Acuter, Opticron, Vanguard & RSPB to name a few and are normally available on a next working day delivery at very competitive prices. To compliment this we stock a wide range of equipment associated with birding and capturing those special moments. If you have any special requirements or for some reason are unable to find what you are looking for please give us a call on 01483 756601 or alternatively drop us an email and we will be only too happy to help.